WASHINGTON, D.C. – The Senate has unanimously passed an amendment to the Every Child Achieves Act of 2015 introduced by U.S. 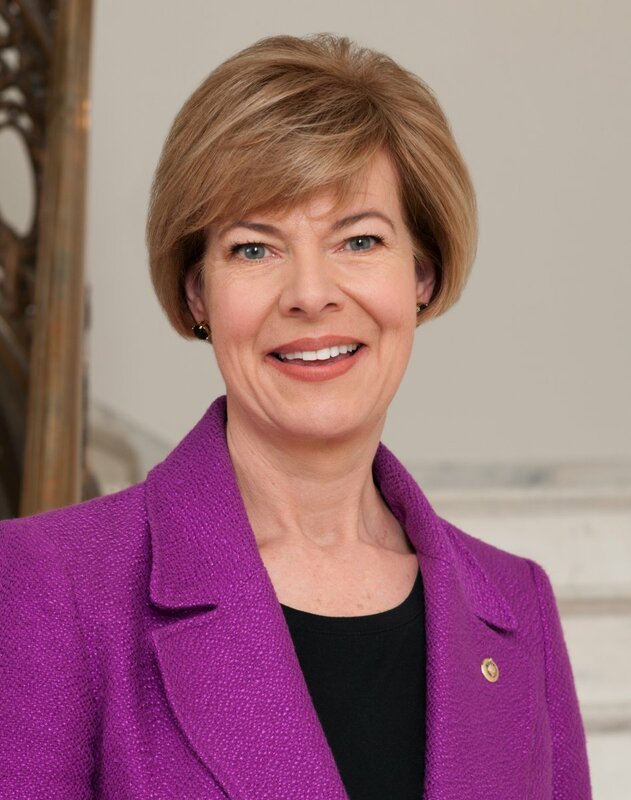 Senators Tammy Baldwin (D-WI), Tim Kaine (D-VA), and Rob Portman (R-OH) to help ensure students are ready for postsecondary education and the workforce. The amendment encourages states to create work-based learning opportunities through partnerships with businesses that allow students to earn industry-recognized credentials and credit for postsecondary education. By incorporating career readiness indicators into their state accountability systems, states will have the opportunity to recognize schools that are successfully preparing students for postsecondary education and the workforce through tools like technical skills training and college credits. The amendment strengthens the Career Ready Act, which was incorporated into the Every Child Achieves Act of 2015 after being introduced by Baldwin, Kaine, and Portman earlier this year.